I've been asked this question many times. 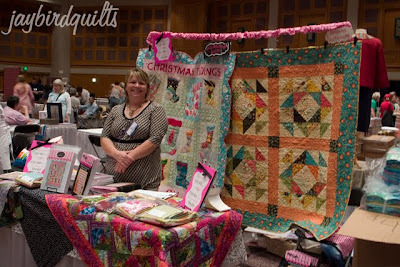 The formal name is "International Quilt Market" although most people say Quilt Market and in reality most people just say "Market." 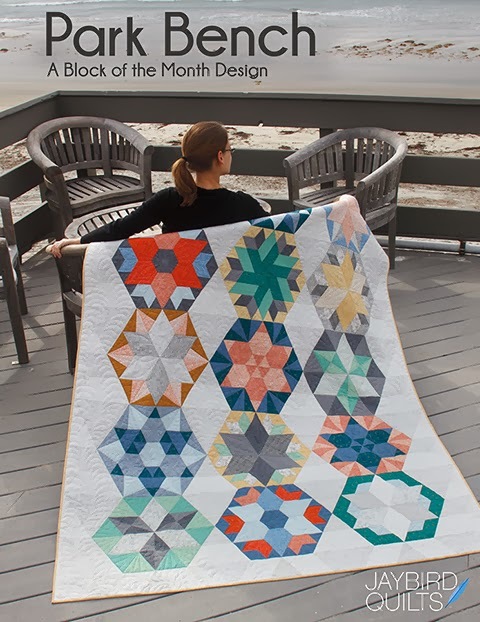 I first learned about market a few years ago when I worked at a local quilt shop. After the owners would go to market, we would have a very busy staff meeting. 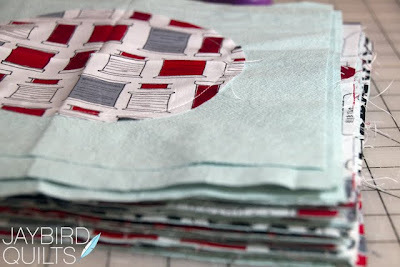 They would show off all of the new patterns that they had discovered and share some sneak peeks at fabric lines that would be arriving in the shop over the next few months. 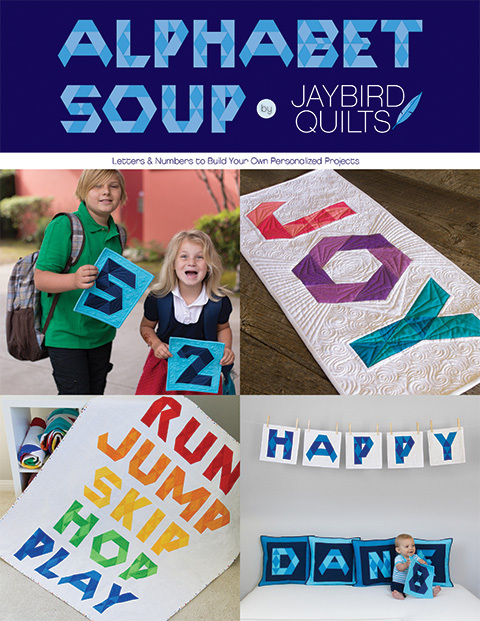 We would decide what patterns attracted us and plan new kits and classes for the shop. 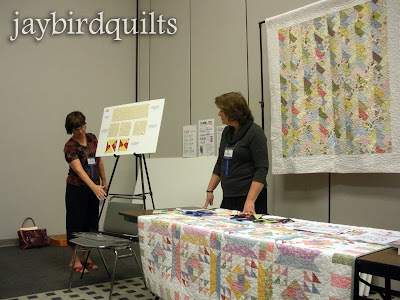 Many people from the shop attended Spring Quilt Market in 2009 in Pittsburgh since it isn't too far of a drive from Philadelphia. I wanted to go but it just wasn't possible to get time off with the job job I had at the time. 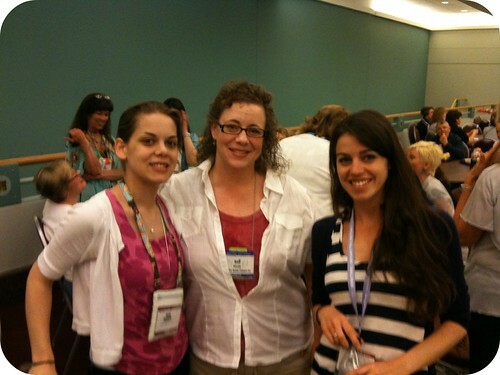 It was around that time that I started my blog and made plans to attend fall Quilt Market in Houston. ...and the rest is history! 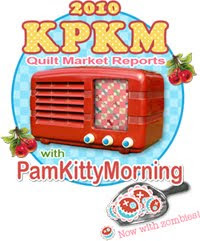 So What is Quilt Market? 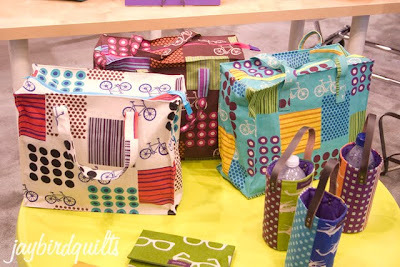 It is the Wholesale trade show for the Quilt Industry. 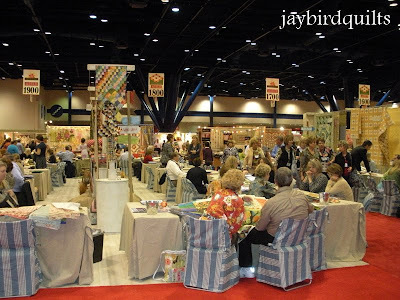 Fall Quilt Market is always in Houston and Spring market moves around to various cities. Sample Spree is Friday night from 7-9PM. Fabric companies sell bundles of new fabric at Sample Spree so that shops can make samples before the fabric arrives. 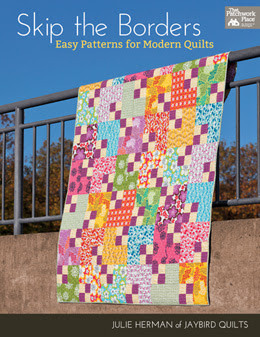 Designers also sell new patterns & sometimes even have finished samples for sale. The Fat Quarter Shop has a great post from fall 2009 as well. Schoolhouse occurs on Friday, the day before the Quilt Market show floor opens. Attendees spend all day at 15 minute and 30 minute sessions put on by designers, distributors & manufacturers. They get to see the latest & greatest in the industry and are presented with ideas of how to bring the new things back to their shops..... and more! My post from the first time I went to schoolhouse sessions. Links to some Schoolhouse Sessions for this Friday in Houston! Betz White is also doing one with Brewer "Repurposeful Stitching"
Cake Party was started by Lizzy House. 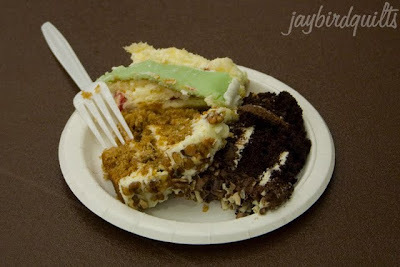 Here is a link to the recap of Cake Party #1. Cake Party at this market will be #3..... Details on this year's Cake Party. Want to read even more about it all?? Want to follow along this year? Pam has created a link up again where bloggers can post links to their Market reports. Want to read even more about Market?? I promise to take a lot of pictures & I'll try and post as often as I can... but things get busy once I get there... so who knows how often that will be! 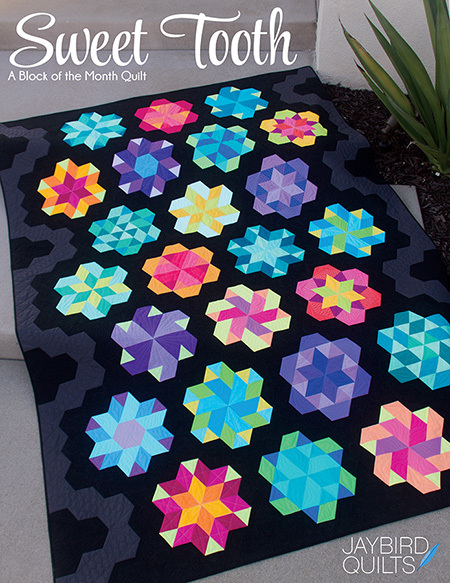 My Dance Floor Quilt will be in Booth #1165 with Jan! When I'm not in one of those booths... 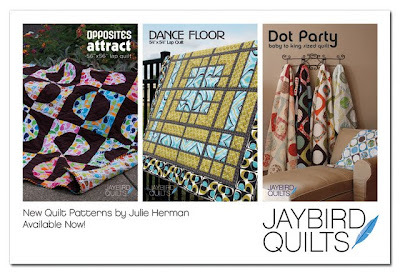 I'll be walking the floor with samples of my new patterns! 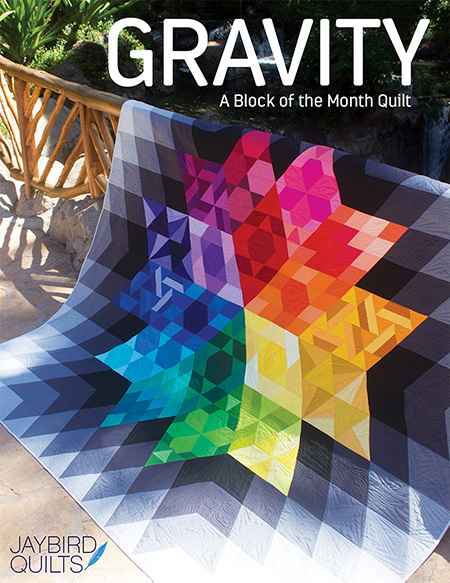 I think they should rename it Quilt Heaven! It looks like so much fun. Good luck with your patterns and have fun! Thanks for the explanations! I knew some of this but your post filled in some gaps. I hope to be there one day! Well, it goes without saying have fun and buy lots! Can't wait to see your posts. Thanks for the trip through Market! Look forward to seeing lots of goodies and stories about your time there. Have fun! 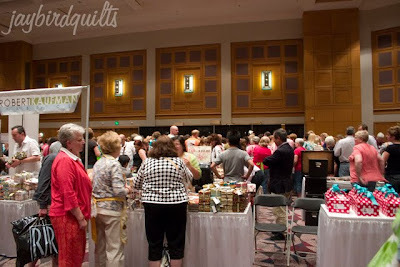 What is the difference between the quilt market and the quilt festival? On the website they seem like they're very similar except for the not open to general public part of the market! Thanks for explaining this. Looks like a fantastic event. Hope you have a wonderful time and wish you every success with the gorgeous patterns you've designed. Have lots of fun!!! My patchwork teacher is going to visit the Market, I hope I can go next year! Hugs from Brazil and post loooots of pics,ok?? Hey look, it's me (and you, and Kari of course), haha! So wish I were coming out to fall market but it's just not feasible with school and everything. I'll see you in SLC in May though! Have a great time! Thanks for sharing Julie. Looking forward to seeing & hearing all about this years Market. Have fun. This makes me want to get a job at my LQS. Market is wonderful. 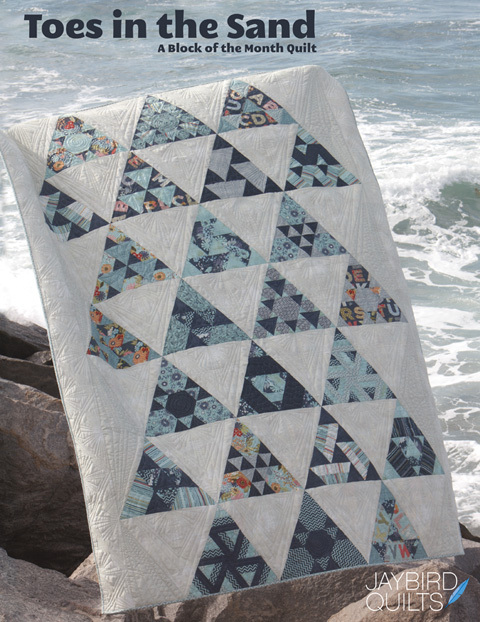 It should be mentioned that the public can attend and purchase patterns, fabric, and see beautiful quilts that people have entered from all over the country. The public just doesn't get to see all of the wonderful items the credentialed people do. When you are at the airport on Sunday leaving Houston you can tell who has been to the "Market". It is a great place to take a girl's weekend. Great explanation! I was curious about this term "market" and you just gave me the scoop! Have a great time and I will look forward to your posts about it! Great post. Have fun at QM. Take a lot of photos. I don't care if you post long after QM, so long as you share. I'd love to hear your insights. Thanks for the info, I had been wondering. Have a super time and I look forward to the pictures. Have a great time and I hope you get a lot of mileage out of your patterns and samples. Can't wait to see the pictures. Have a great time...It looks like a blast! Your picture from last year under schoolhouse has my friend Rita Fishel in it! She owns a charming shop in Chillicothe, OH. I went to school with her kids! Very cool! 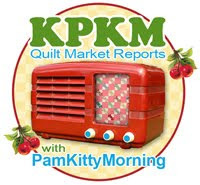 I love your report on Quilt Market. I've never been, but hope to sometime in the future. Your pictures are wonderful, the next best thing to being there.